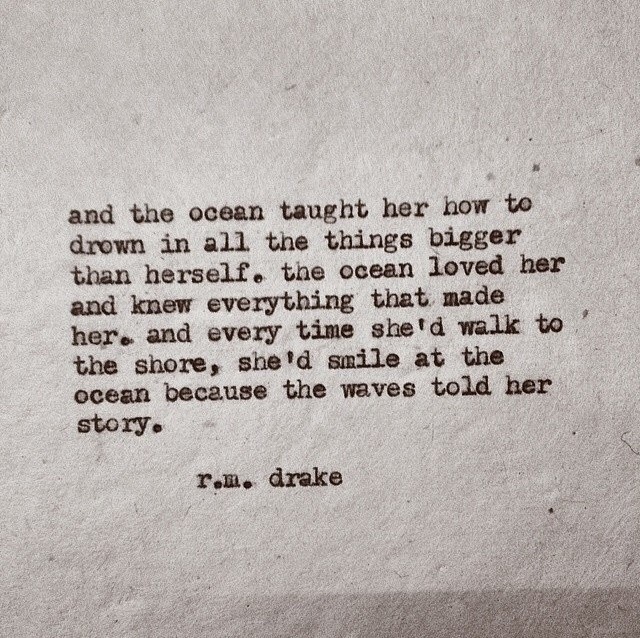 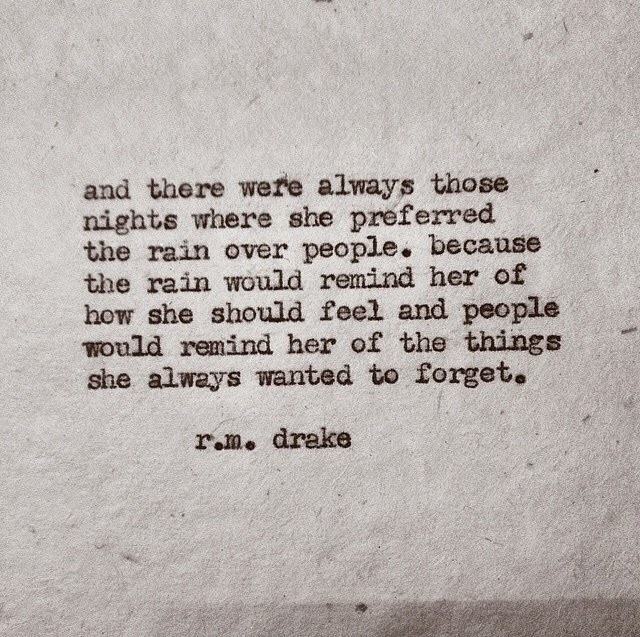 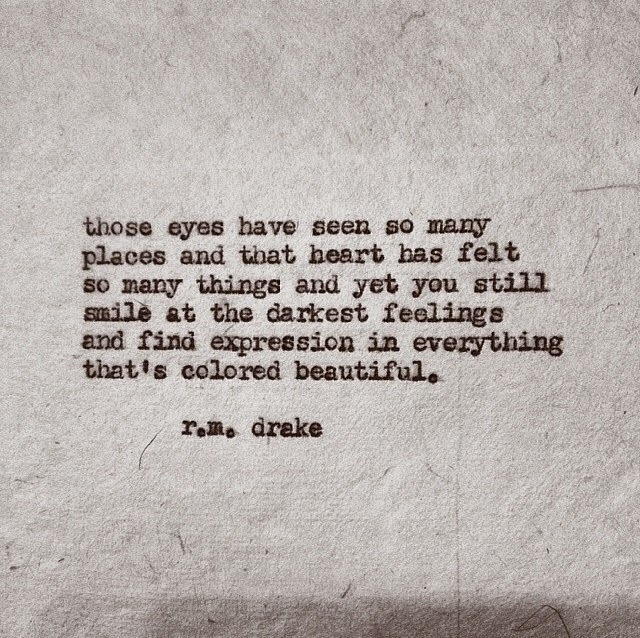 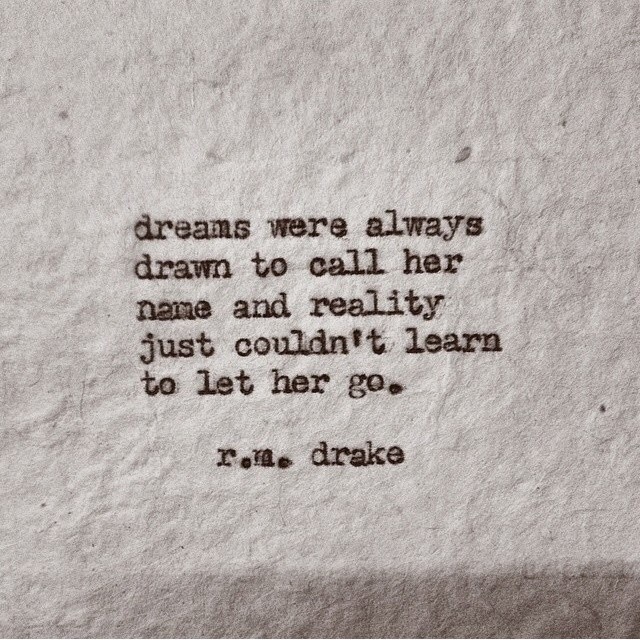 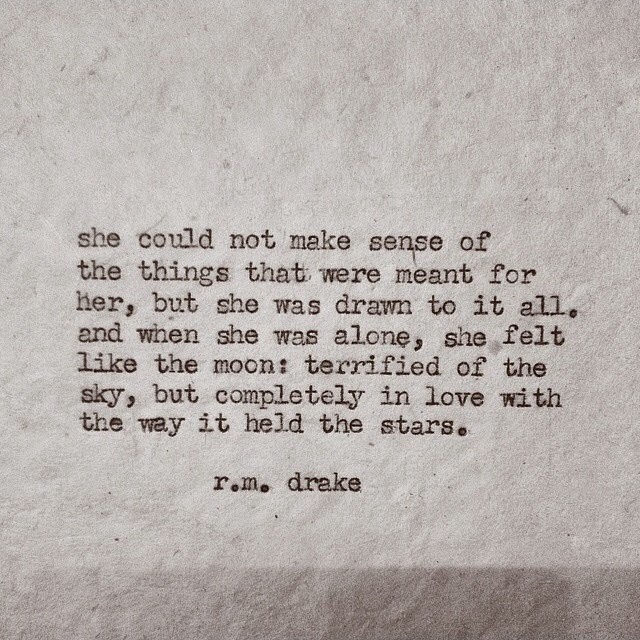 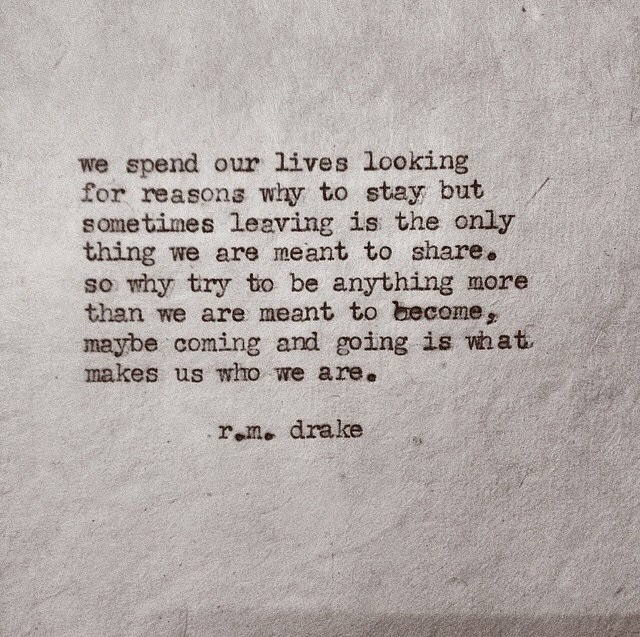 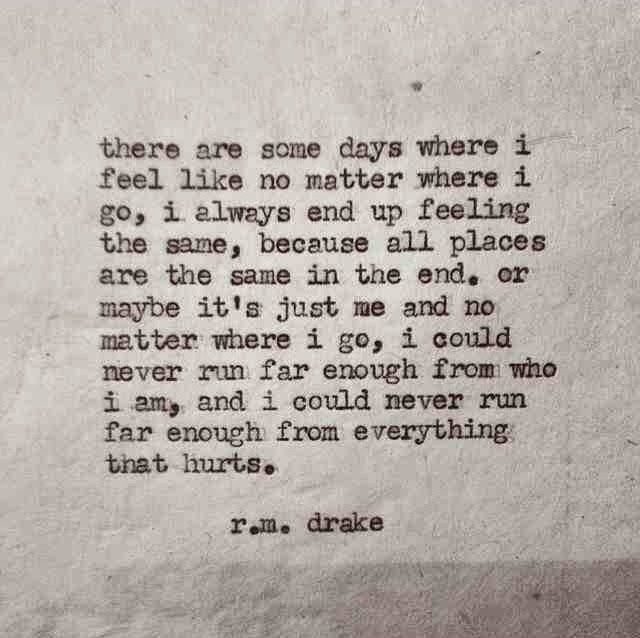 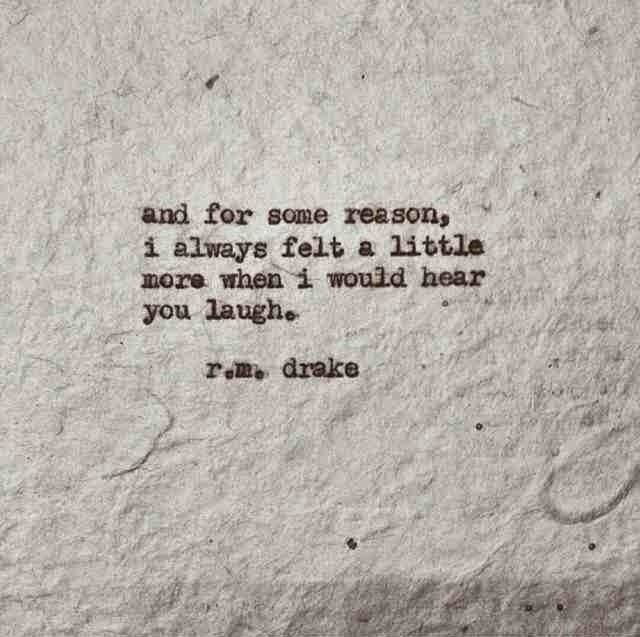 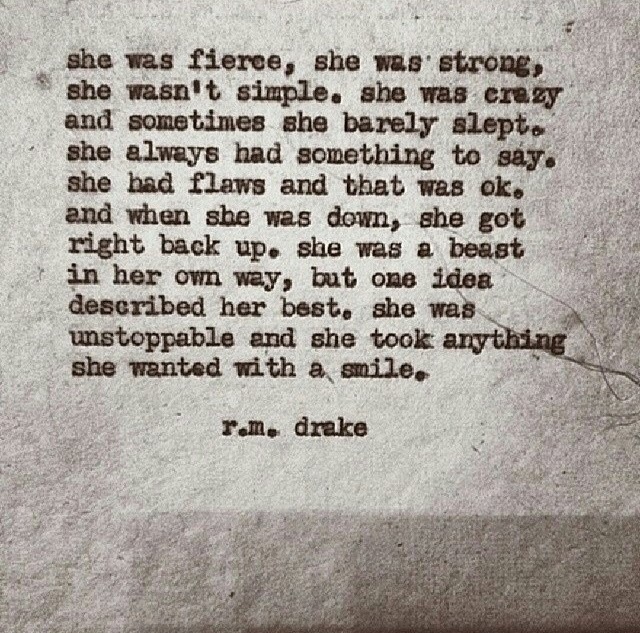 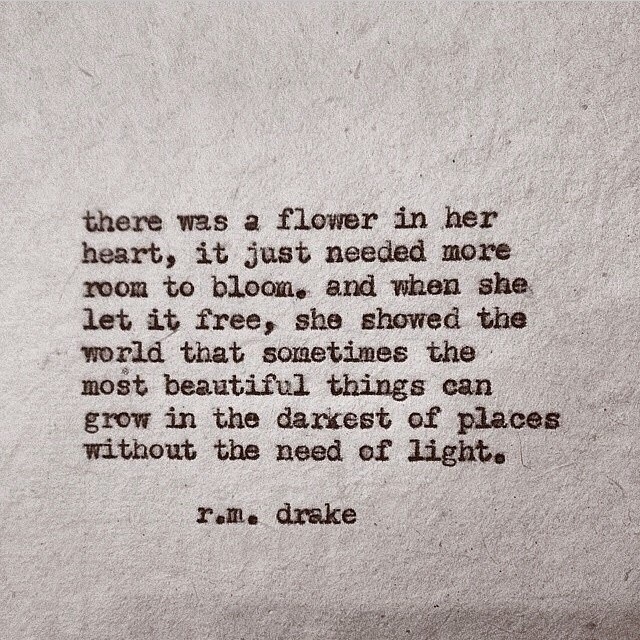 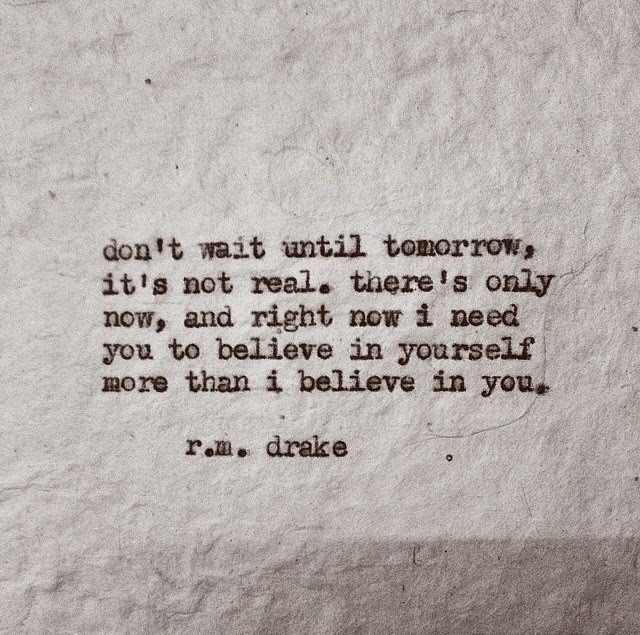 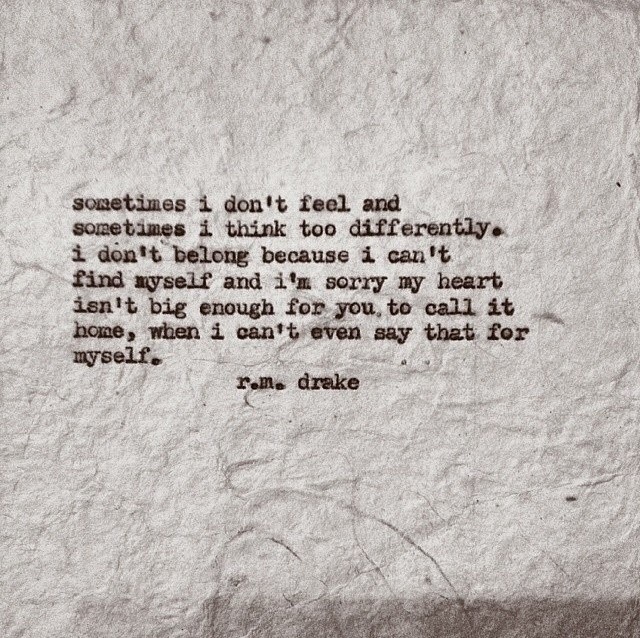 R. M. Drake is a Miami based author, with some very beautiful words. 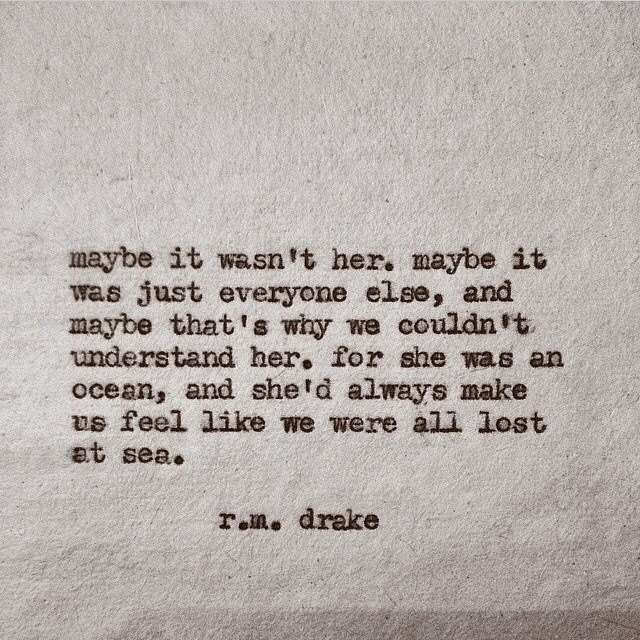 He's written a couple of books which are available through his etsy shop. 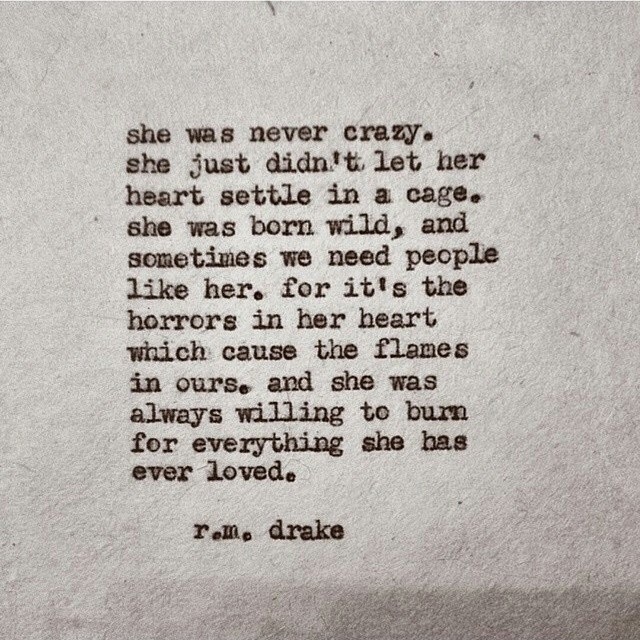 I'm yet to read them, however he posts a lot of his quotes on his instagram, rmdrk, and I really love reading them. 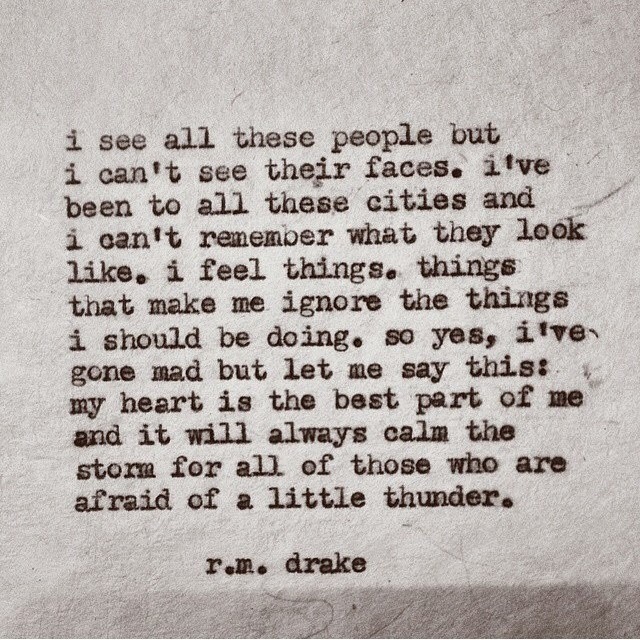 I feel like the way he expresses certain things really resonates with me, and makes sense of a lot of things despite the words being something a complication due to his use of metaphors. 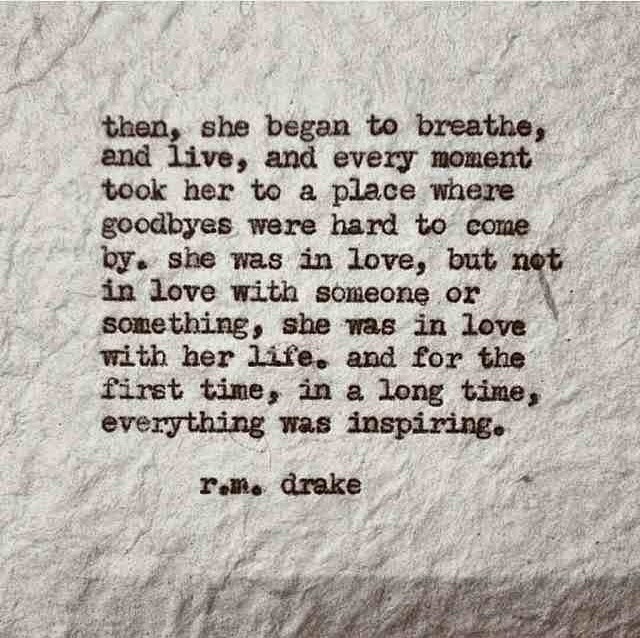 But it just makes sense to me, and so I thought I'd share some of my favourite quotes of his.